By now you know I love everything to do with Italy, not just a little, a lot! The culture, language, music, food, people, and of course, the cars. 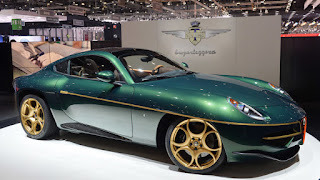 If you’d have been with me at the Geneva Salon in 2014, we would have walked the short distance from the huge Bentley Motors stand, to a rather more prosaic display maintained by Touring Superleggera. We would have joined the team in a glass of Prosecco, or maybe a doppio espresso, and discussed the firm’s latest project. 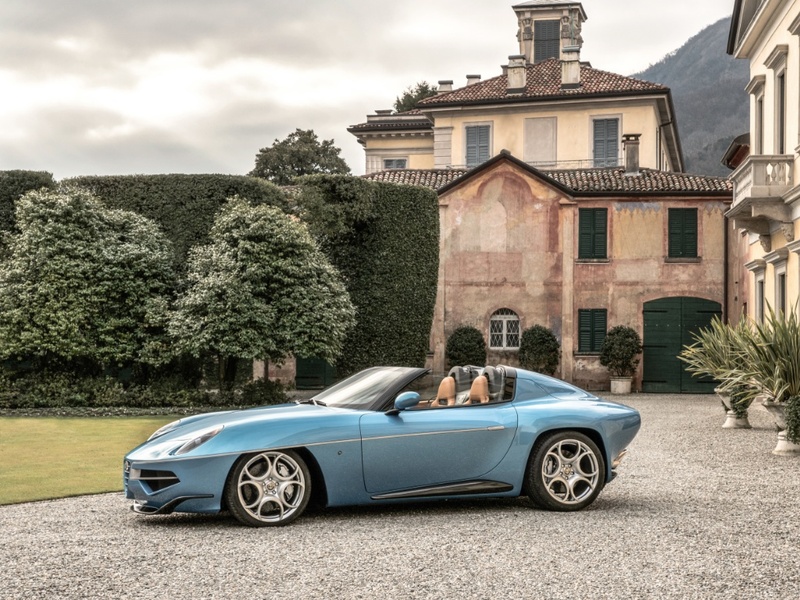 In 2014 we would have been celebrating Design Director, Louis de Fabribecker’s latest - a beautiful, modern and volupturous re-imagining of the 1952 Alfa Romeo Disco Volante. 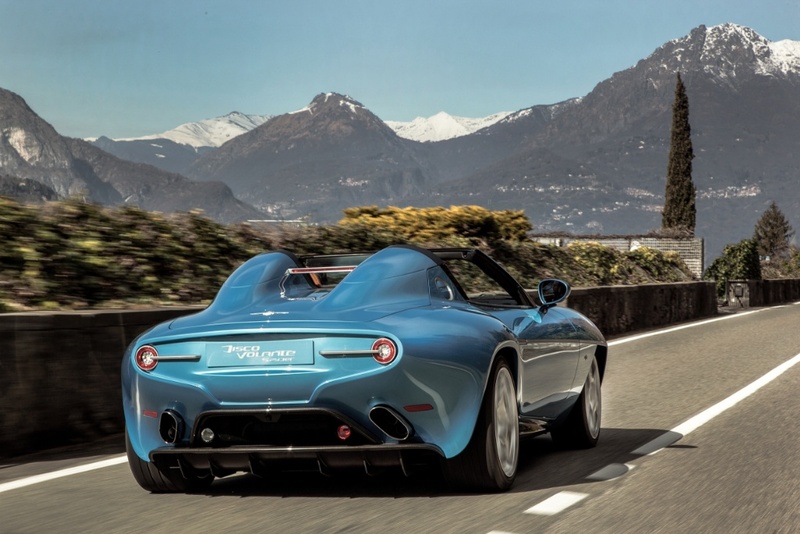 This year the media was dazzled by Touring Superleggera's Disco Volante Spyder! 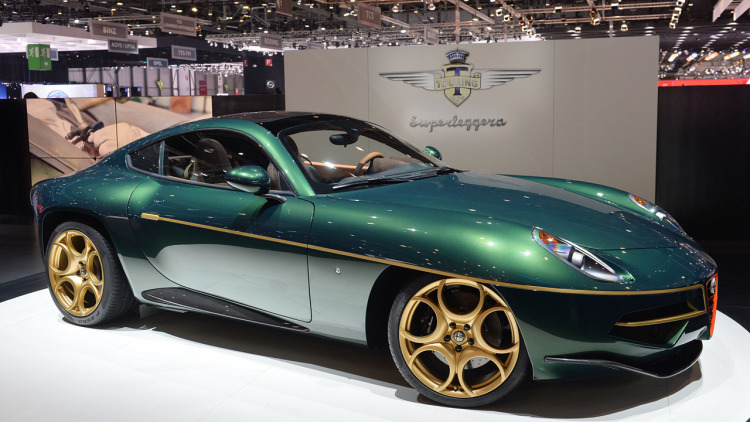 Built on the platform and mechanicals of an Alfa Romeo 8C Competizione, the artisans at Touring Superleggera hand built everything you see here. From the peerless body finish and paint work, to the luxurious, leather-wrapped interior. 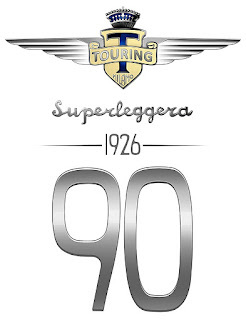 Touring of Milan was founded in 1926, and this year celebrates its 90th anniversary, now known as Touring Superleggera. It is the last man standing. It is the last of the famous Italian carrozzeria to have survived, with its spirit intact, and prospered. My good friend, Emanuele Bedetti, the firm’s PR consultant, explains that since being snatched from the financial scrapheap in 2007, Touring Superleggera has fashioned its survival, and a business plan, around developing unique designs, fabricated over existing production car platforms, to specific orders from wealthy clients, who as far as I'm concerned exhibit the essence of good taste. So it was, at this year’s Geneva Salon, Touring Superleggera presented what I think is one of the most beautiful, elegant, seductive and complete Italian sports cars for the age. E Voilá. 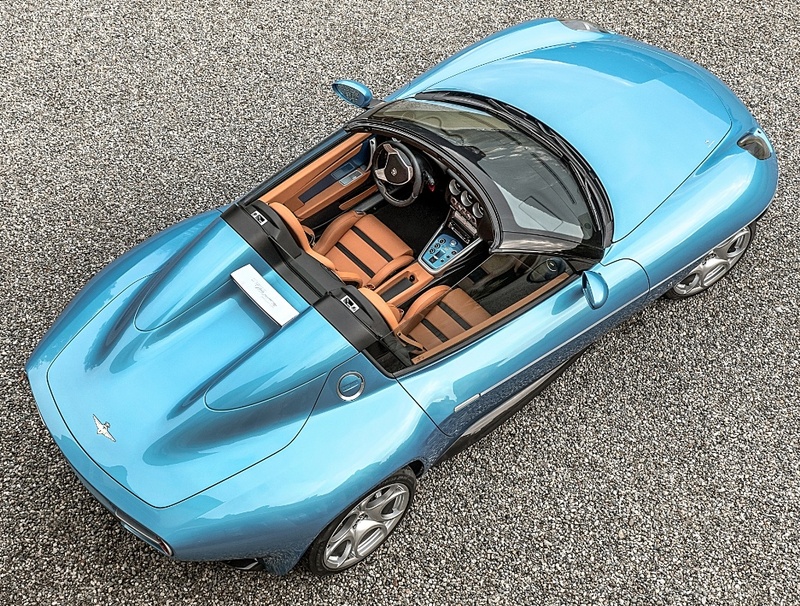 The Disco Volante Spyder. Just take a look at this. 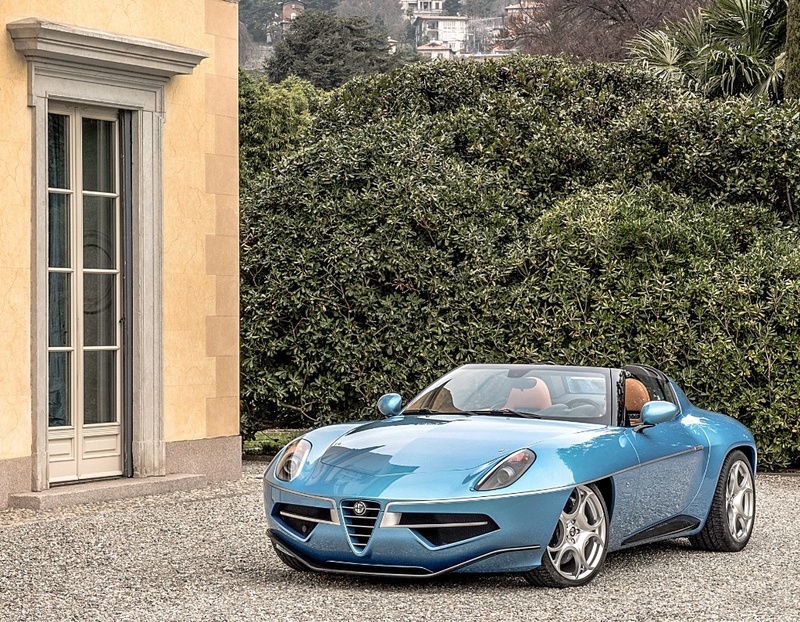 Isn’t it one of the most beautiful automotive sculptures you’ve seen? The shiny panel underneath the hatch is the polycarbonite roof! 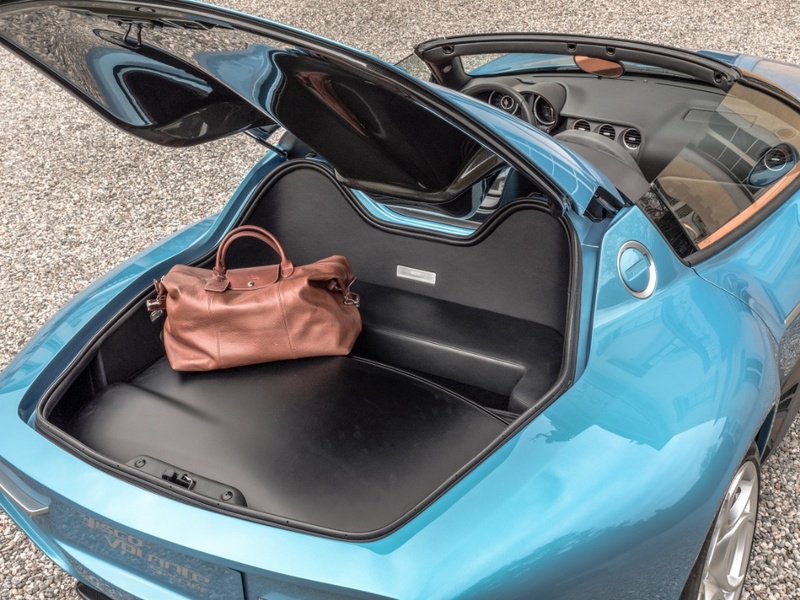 Once again, built to private order, and based on the Alfa Romeo 8C Competizione, the Spyder was easily the star of the Salon as far as I’m concerned. 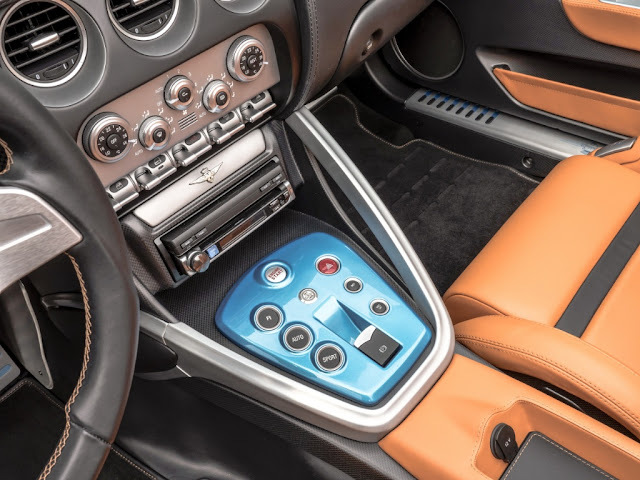 I’ll be very surprised if Touring Superleggera didn’t leave Geneva without a fistful of orders. In the following Post I will concentrate on details about the design and construction, but I really think these photos convey the spirit of the car very convincingly.